Mighty No 9 launched today, and the reception has been…not that hot. 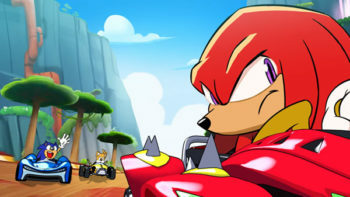 There’s various bugs that run across different versions of the game (the PC version says it’s a virus, while the WiiU version straight up bricks your console), and the live stream that went down hours after release didn’t go so hot, with creator Keiji Inafune saying that the game is “better than nothing“, warts and all. 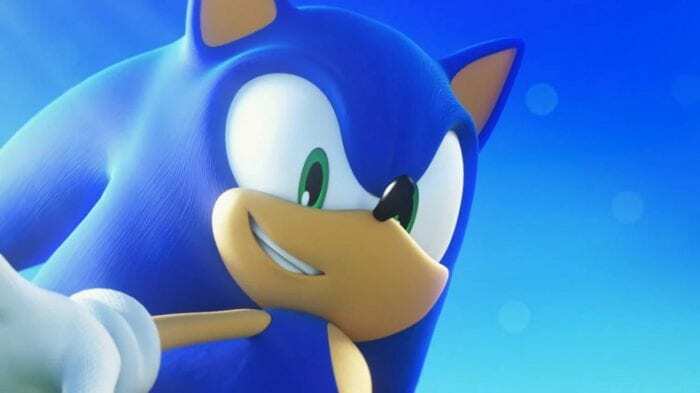 Just about everyone has a bone to pick with the game and some jokes to throw, and even Sonic the Hedgehog is getting in on it, mocking Inafune’s controversial words. 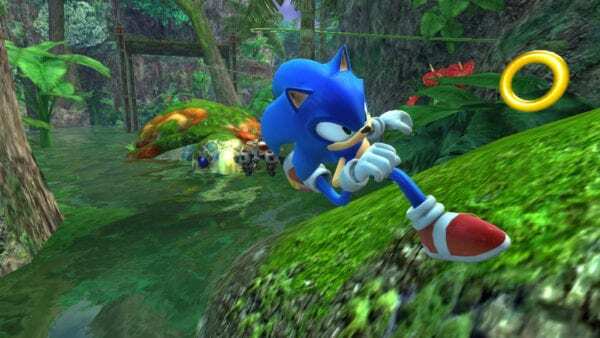 Of course, while Sonic himself is no stranger to releasing games that have their problems, that is an admittedly good burn (plus, none of the Sonic games have straight up bricked your console, so there’s that), and Twitter promptly lost their minds. 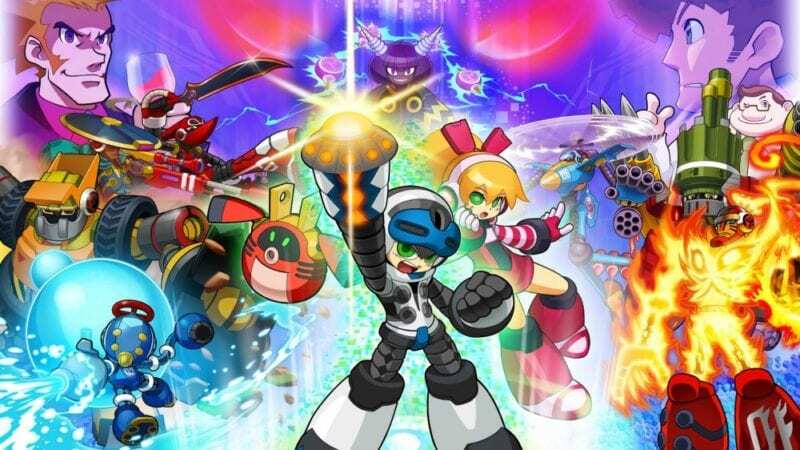 If you’ve been playing Mighty No 9, how’ve you been enjoying it? 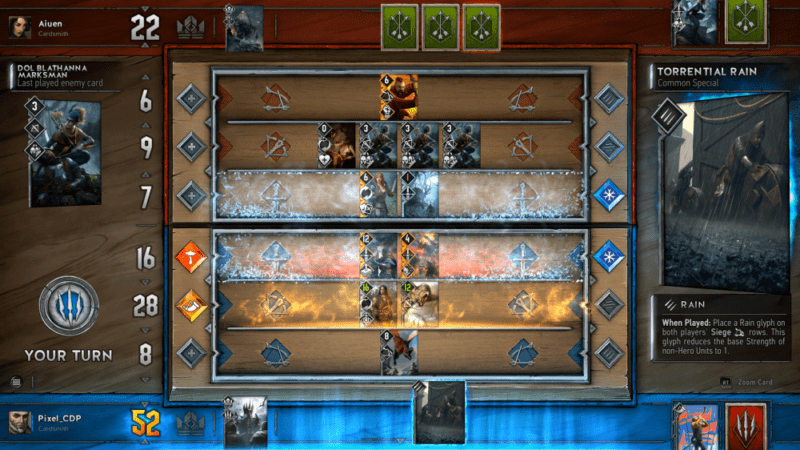 Let us know in the comments below, and read our review if you want to know our thoughts on it.